The Election Commission Tuesday asked political parties and religious leaders to refrain from using places of worship for propaganda during the Lok Sabha polls and also not indulge in activities that may cause tensions between different castes and communities. The poll body's directions come days after the BJP requested it to appoint special observers at mosques to prevent attempts to "polarise voters on religious lines" during the elections. 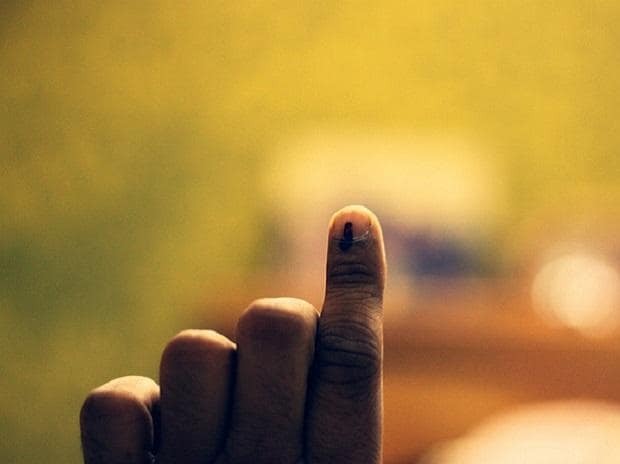 "As per the Model Code of Conduct, the use of caste and religion during the election campaign is strictly prohibited," a statement issued by Delhi's Chief Electoral Officer said. It said no political and religious leader or any other person is "allowed to indulge in any activity that aggravates existing differences or cause tension between different caste or communities, religious or linguistic". The Election Commission had on March 11 warned parties in Kerala against using the Sabarimala temple matter in their campaigns, saying "citing or invoking" religious propaganda on the issue is a clear violation of the model code of conduct. In January 2017, the Supreme Court had outlawed seeking votes in the name of religion, caste, race, community or language. The Lok Sabha elections will begin on April 11 and continue till May 19 across seven phases. The Model Code of Conduct is in place since March 10 when the Election Commission announced the Lok Sabha poll schedule.